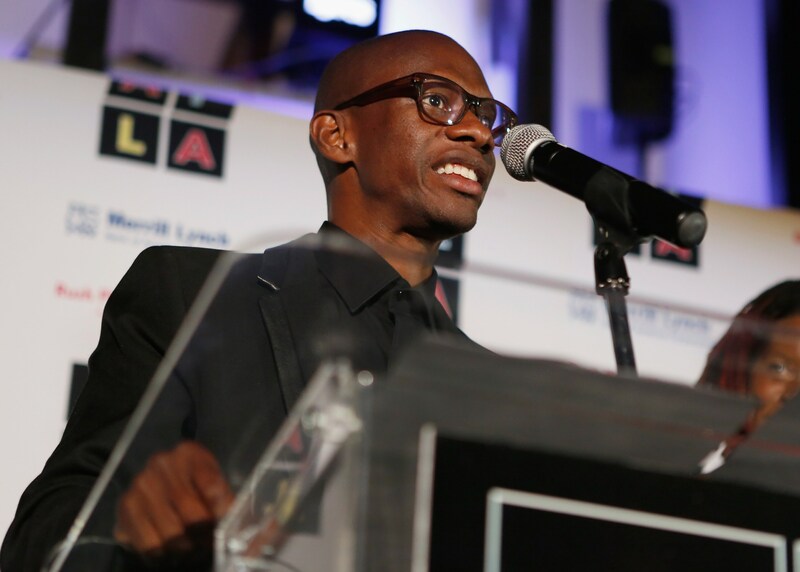 Former Spotify Global Head of Creator Services, Troy Carter is combining his tech and music experience to develop Q&A, a new music and tech company with former partner, J. Erving. Philly artist, Pink Sweat$ will be the first release for the merged companies. Carter has already worked with popular artists in his career. He worked with Lady Gaga while at Spotify. At Human Re Sources he worked with Brent Faiyaz, YBN Nahmir, YBN Cordae, along with others who helped reached over 1 billion streams in less than a year. Both Philadelphia natives, Carter and Erving already have history working together since 2000, when the two co-founded Erving Wonder Management. Read More: Is Kendrick Lamar about to drop some new music? Suzy Ryoo will also work on the new collaboration serving as co-founder, president and chief strategy officer. Tim Luckow will be a part of the new venture serving as the company’s chief operating officer.